For all your backyard needs! 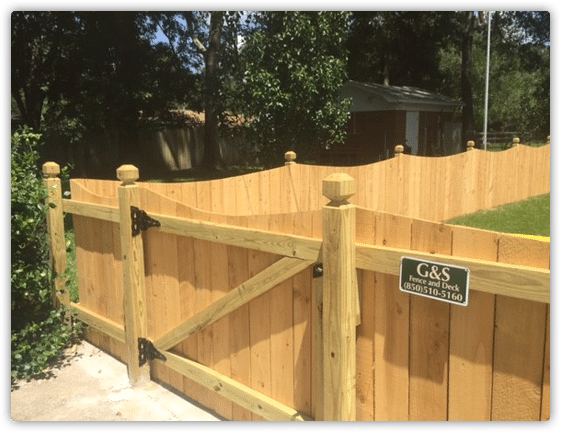 G & S Fence of Tallahassee offers a wide range of fencing options. One such option is wooden fencing. 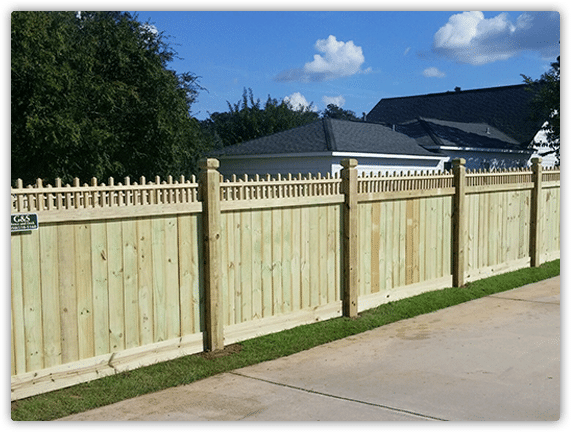 As a time-honored building material, wood continues to be high on the list as a favorite building material for fences. t’s no wonder – wood complements both your home and the environment with its natural appeal. And with all the technological advances, problems such as warping and rotting have been greatly diminished. 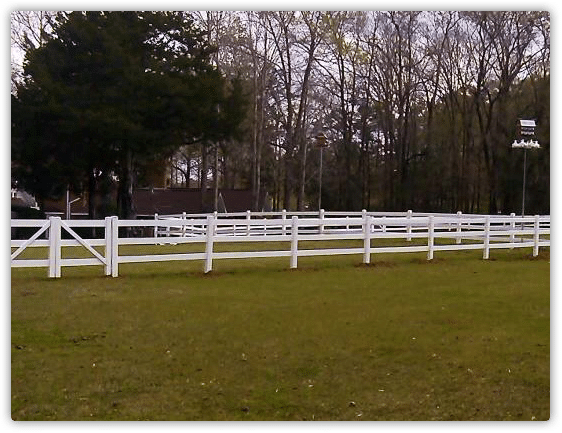 Whatever type of fence we build, we use only the highest quality materials available. 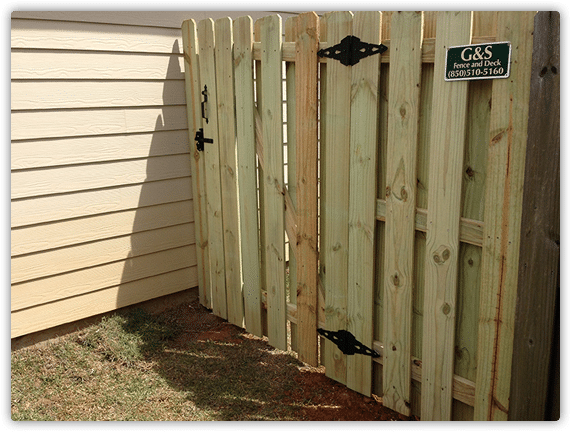 Our team at G & S Fence is experienced, licensed and insured. From the design work to the completion of the installation you’ll be more than satisfied with our team of professionals. We look forward to working with you. Call us for a free consultation at 850-391-3870.